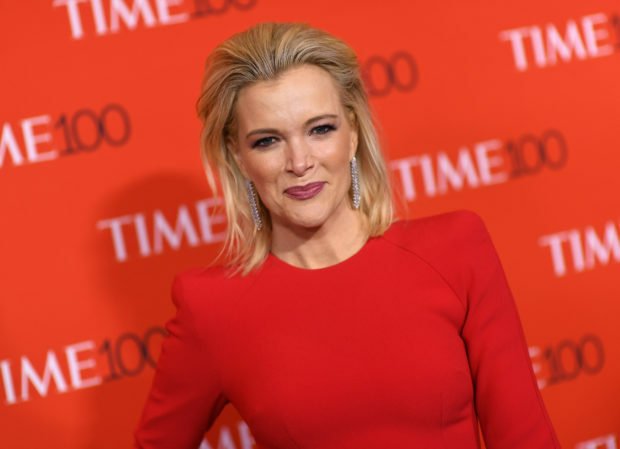 21st Century Fox Executive Lachlan Murdoch pushed back on rumors that Megyn Kelly will return to Fox News after her departure from NBC News. Murdoch, who will head up Fox News’ parent company New Fox, said at The New York Times’ Dealbook conference that he is a fan of Kelly’s but that he is happy with Fox’s current lineup. “Having said that, I’m very happy with our current lineup on Fox and we won’t be making any changes there,” he added. Kelly joined Fox News as an anchor in 2004, and left in 2017 to host morning program “Megyn Kelly Today” on NBC. Kelly is currently negotiating her exit from NBC after her show was canceled following controversial remarks she made about blackface. The negotiations intensified this week as each party accused the other of leaking details to the press. We deleted a reference to a Daily Beast article that the network says is false.